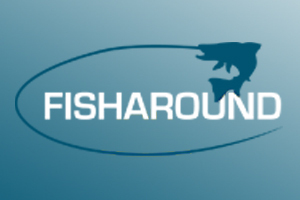 HomeNewsFishing StoriesCome and grab a record fish! Come and grab a record fish! A host of the UK’s best specimen carp waters have launched a campaign to get more anglers targeting the huge shoals of bream and tench that reside in their award-winning fisheries. Many big-fish enthusiasts will be on the hunt for a new personal best in the coming weeks, and the owners of some of the country’s finest big carp complexes have revealed their stocks offer the perfect solution. High volumes of bait have helped the bream and tench in such fisheries reach record-shaking proportions, although their true size is often only highlighted following accidental captures by carp anglers. Linear Fisheries in Oxfordshire is among those determined to attract more passionate big-fish enthusiasts to unlock the true bream and tench potential of their waters. “Our lakes are about so much more than just carp and we are making a huge push this year to get anglers fishing for the big tench and bream that largely get ignored. “This is the perfect time of year to fish for them, as some of our bailiffs have already been doing. For example, one of our lakes, Hardwick and Smiths, holds big shoals with bream well into double figures, along with huge tench. 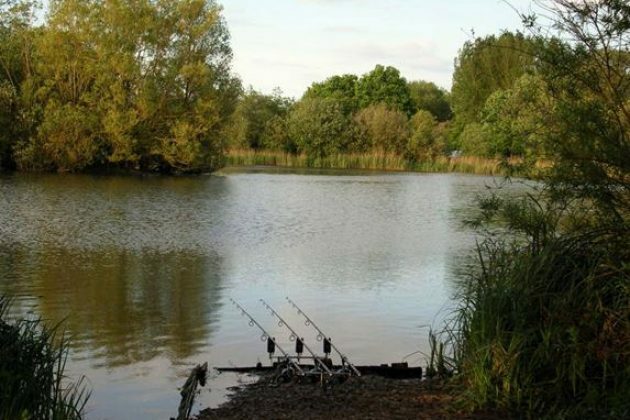 Northants’ Bluebell Lakes has produced numerous carp over 50lb in the past, but bosses are now keen to attract anglers that have a different species in mind, to help boost the complex’s growing reputation among bream and tench anglers.